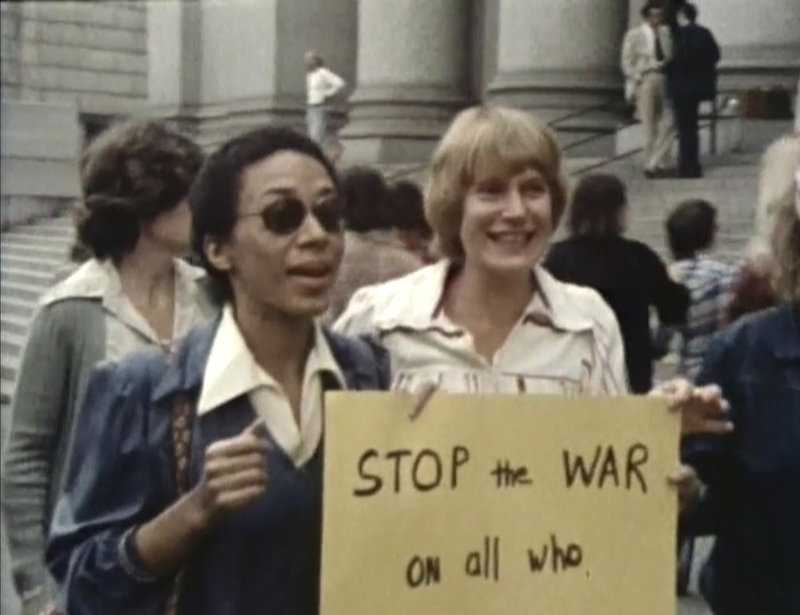 Where women’s liberation is heading is one of the movie’s implicit, animating questions, and the answer frequently comes as a call for making common cause: for addressing the double binds of black women and working class women, for dismantling patriarchy by forging alliances across other lines of oppression. Seen today, Some American Feminists reads as a remarkable document of feminism at a moment of significant transition, as well as a rich portrait of some of the movement’s most important thinkers. Here is a film that speaks, with clarity and force, of solidarity’s potential, while grappling with the complexities of its realization. Margo Jefferson is a Pulitzer Prize-winning critic and the author of Negroland: A Memoir and On Michael Jackson. She has been a staff writer for the New York Times and Newsweek and has published in The Believer, Bookforum, New York magazine, The Nation, the Washington Post, Gigantic, Grand Street, and elsewhere. She teaches in the writing program at Columbia University.